With the launch of the Tesla Model 3 recently announced, fans of the firm’s vehicles will be pleased to know this latest addition to the range will also be the most affordable. Up until now, the cheapest Model S would cost a little under £60,000, but the new, smaller Model 3 could cost approximately half that. Considering a Tesla Model S in the UK currently costs 20 percent more than a US equivalent, a Model 3 in the UK could be as little as £30,000 (launch price expected to be $35,000 in US). This price would otherwise net you a diesel-engined 2-litre Audi A4 TDI Ultra SE or a BMW 320d EfficientDynamics Plus. If you were considering going down the hybrid route, the equivalent Mercedes-Benz C-Class C300h SE automatic costs £35,000, while a Lexus IS 300h can be had for £28,995. 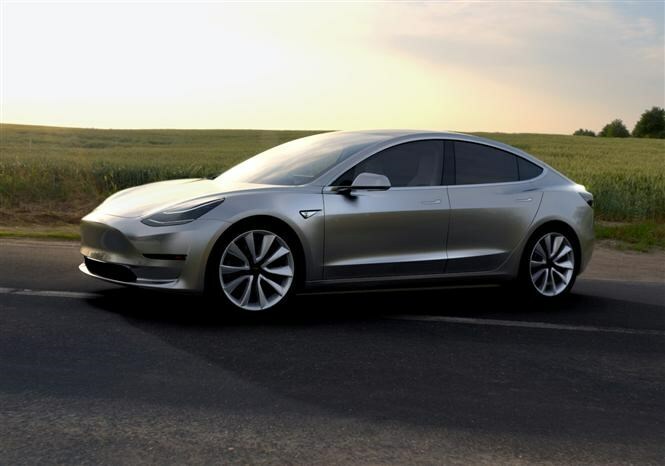 Sitting in a seven percent BIK tax band for the current 2016/17 year, the Tesla Model 3 could cost a 20 percent tax payer as little as £35 a month. In comparison, the BMW 320d would cost £90 a month thanks to the diesel engine sitting in a BIK tax band of 17 percent. Even the Lexus with its lower price and BIK tax band of 16 percent will incur a cost of £77 a month. 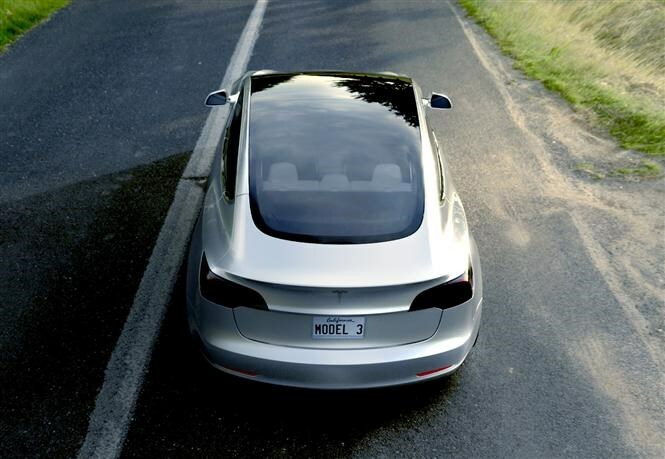 With an estimated range of 215 miles per charge, the Tesla Model 3 could prove to be a viable option for company car drivers, asking less of a compromise to lifestyle changes in order to accommodate battery charging times. With the UK investing in the growing network of fast-charging supercharger points, a driver looking to top up their battery could gain an extra 68 miles after an hours charge time. Free Wi-Fi at these points would allow company car drivers to retain a degree of productivity during this downtime too. 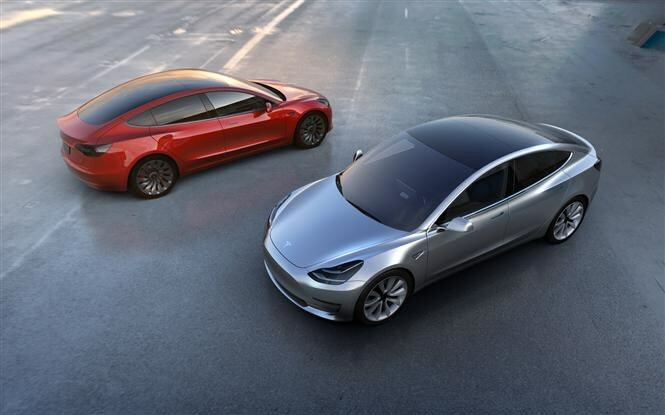 Expected to be a big hit with retail and fleet customers, first deliveries of the Model 3 are set to start at the end of 2017, with a substantial waiting list already after 276,000 buyers - from both new and pre-existing owners – put down a deposit.